Newbie here, I have a Stihl 041 AV Super. I found parts manuals and owners manuals but am in need of a service manual. Would anyone have a service manual for this old great saw? It is from 1977 and I would love to get it back to working order! Thank you sir! 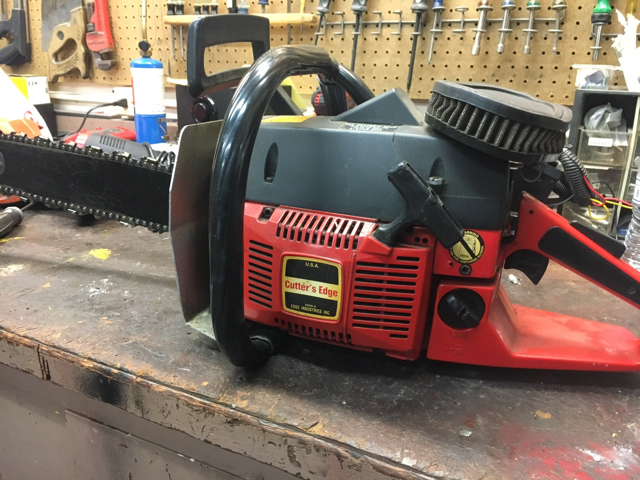 The saw was donated to me and it is going to a church camp that has been cutting up to 36 inch trees with an old MS270. They were having to cut on all four sides to get trees down. I just cringed when I saw it. The next day someone donated this 041 to me. I was trying to figure out what I was going to do with it when I instantly knew who I was supposed to give it to. Gday, Seeking copy of 009 IPL and shop manual. with thanks Stihlskin. Looking for a ms 660 manual if anyone could help, thanks in advance. Wildwood farm boy likes this. But is it possible to get the parts and service manuals for a 1990-ish 262xp? I haven’t even seen my new old saw in the flesh yet, but it probably needs something.. I try to have that info for nearly everything I own. And I do, for the most part. I appreciate it very much, and thank-you! I am sure I will figure it out. Brand new to this forum and may mess up this request so I apologize for that right up front. I'm a firefighter who was given a Jonsered roof saw. We took it in for service and the repair shop said it had a seal leak and apparently we took that for face value and chose not to pay for repairs. They gave the saw to me. I've started dissecting it. I'd love to have the Jonsered Workshop Manual for a 2065. I understand this unit might be similar to a Husqvarna 365 or maybe a 575XP. 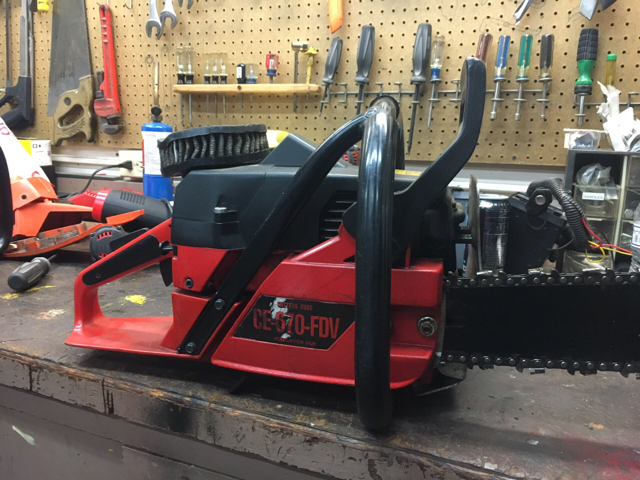 This is a modified Cutter's Edge roof saw. I'm just fascinated with what I might be able to do with it. Thank you much. Nice site. All the best.